Ningbo HENSHINE Precision Machinery Co., Ltd. was established in 2012. 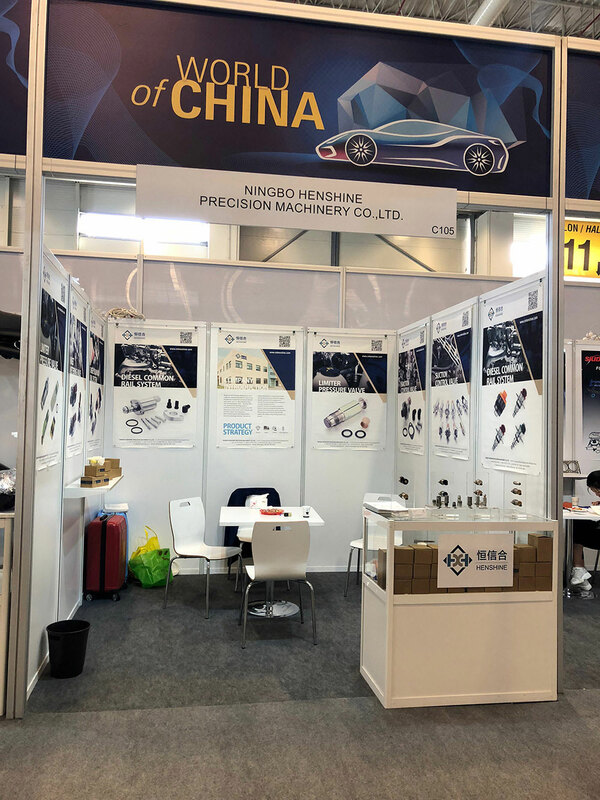 ( below short for "HENSHINE Precision") is a global supplier of automotive parts. 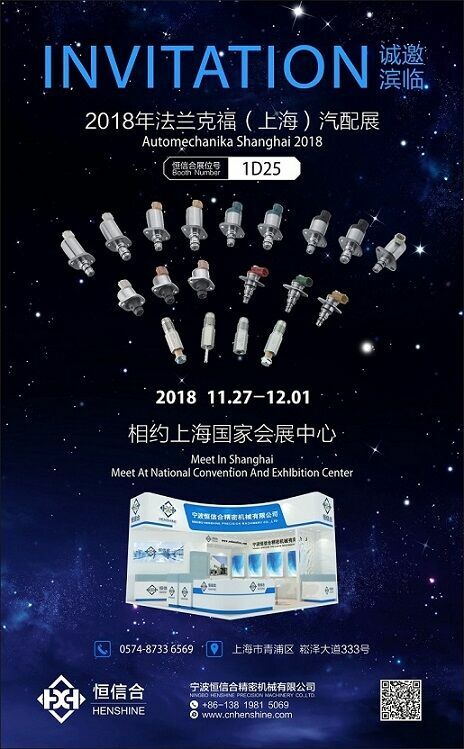 It mainly develop, manufacture and sale of solenoid valves for diesel high-pressure common rail system, automotive refrigeration system, industrial solenoid valves and other precision spare parts. 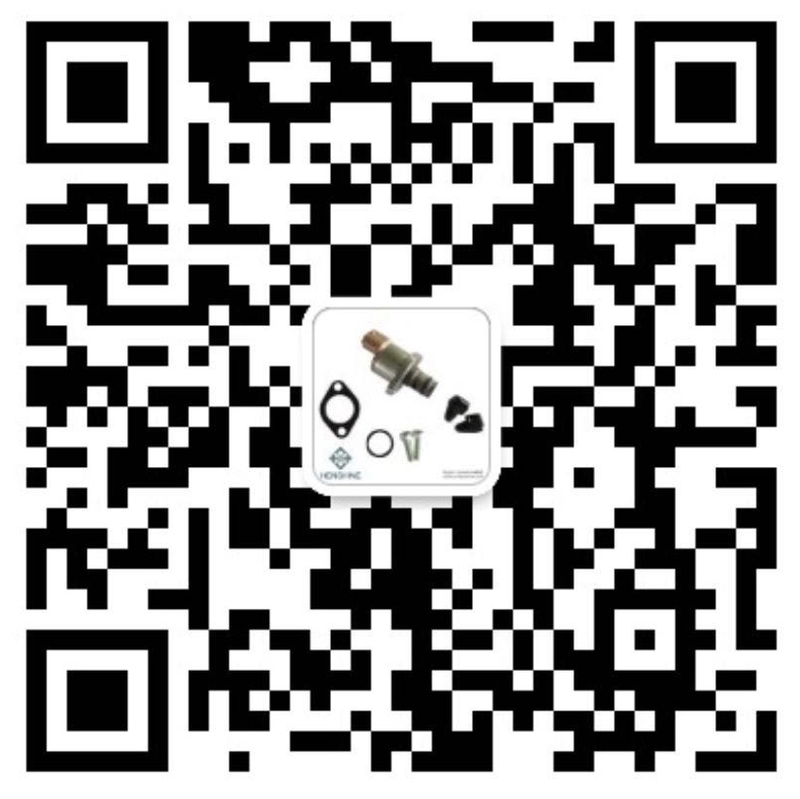 The main items are: SCV fuel control valve and high pressure common rail control valve. 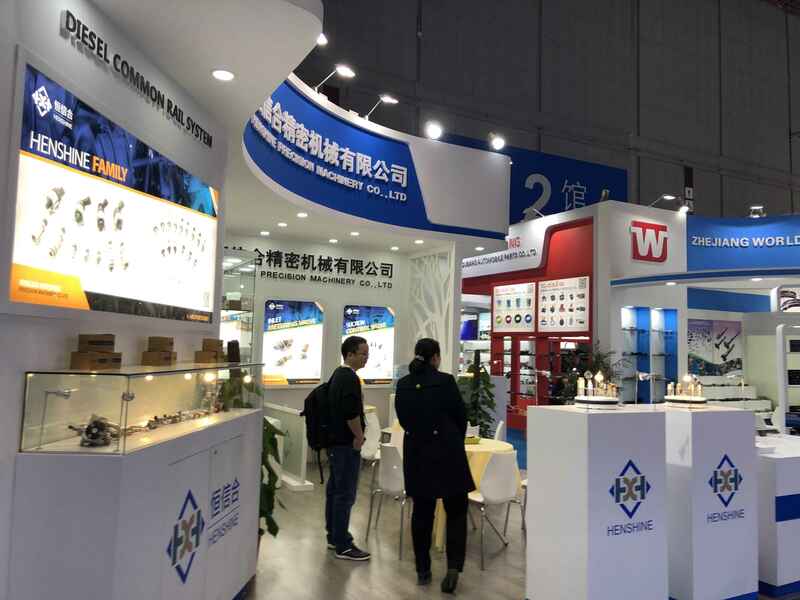 HENSHINE Precision use the world leading materials and surface treatment technology, advanced machining technology, professional and scientific product performance testing technology. There are strict scientific policy and detailed control procedures in the control of product development and manufacturing processes. Accurately controlling quality in the manufacturing process is our basic principle. We do not pursue short-term benefits. We adhere the concept of creating value for our customers first, so as to win the trust and support of our customers and partners. We understand the importance of product quality to our customers and partners. Therefore, we regard product quality as the foundation of enterprise survival.